Hi guys ! Well .. I think it will be fun to introduce myself but I don't really know from where to start . There are a ton of things I can tell you about me. 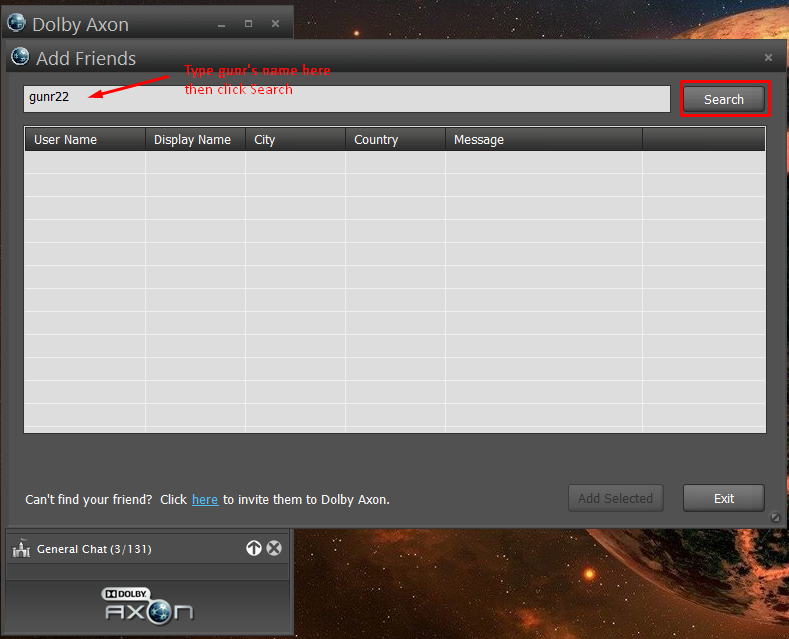 Did anyone getcha hooked up with Dobly Axon where we have our voice chat channel? go there, Bishop. Bubba has a link in that post that will redirect you to Dolby Axon's webpage. Download it for mac, windows 7... whatever you're using and let one of us know that you have an account there and we'll invite ya to our chat.  Well .. What am I supposed to do :/ It says only special members have the access. add one of us as a friend and we will send you an invite. Okay i gotta ask why do i keep seeing my name in some of yalls signatures? Oh Sorry Guys ! I was away at my Grandpa's Residence .. I couldn't come online / Sorry for the Silence from my side ..
You can also add mef36 as well if you want. 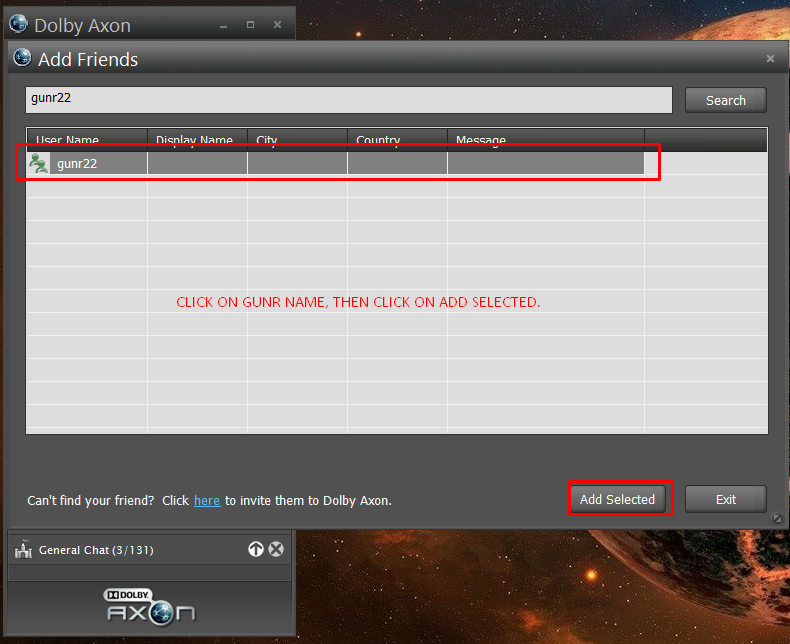 gunr22 and mef36 is the two that currently can invite you to the chat. Also Recoil315 and UnspokenSound and Shepard97 since they are crew's leaders.